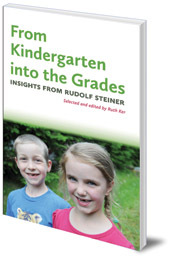 Helps parents and teachers understand Steiner's words on the transition from kindergarten to school, giving context to this challenging time. The transition from kindergarten to school is significant, and can be challenging for many children and their parents and teachers. 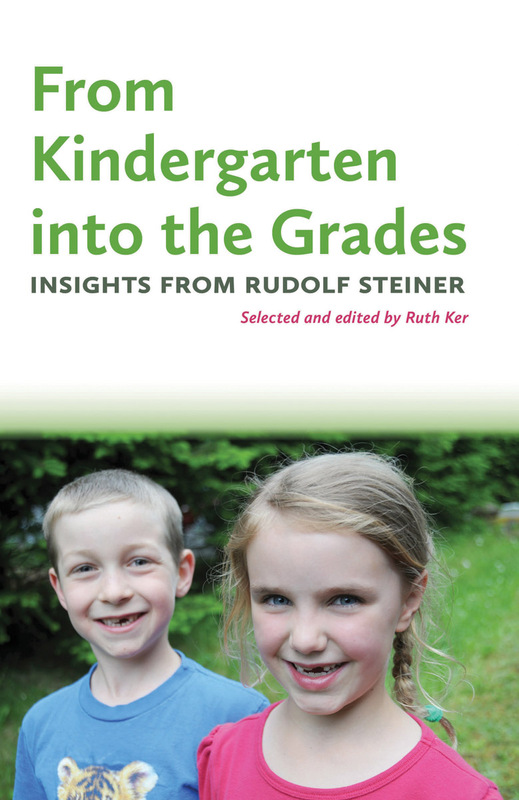 This resource book explores what Rudolf Steiner said and gives context to his insights, to help parents and teachers understand this important period in children's development. This is a companion volume to Ruth Ker's bestselling You're Not the Boss of Me! : Understanding the Six/Seven Year-Old Transformation.